Where Can You Buy a Used Classic Car? AutoTrader Classics, Classic Cars, Hemmings and AntiqueCar are all places where one can buy a used classic car. Another avenue for finding a used classic car is shopping on eBay. When purchasing a classic car, the seller should be investigated to be certain they are reputable. An examination of the car and a test drive is important if it is being purchased in working condition. Research the car by obtaining the VIN number and get the vehicle history report. 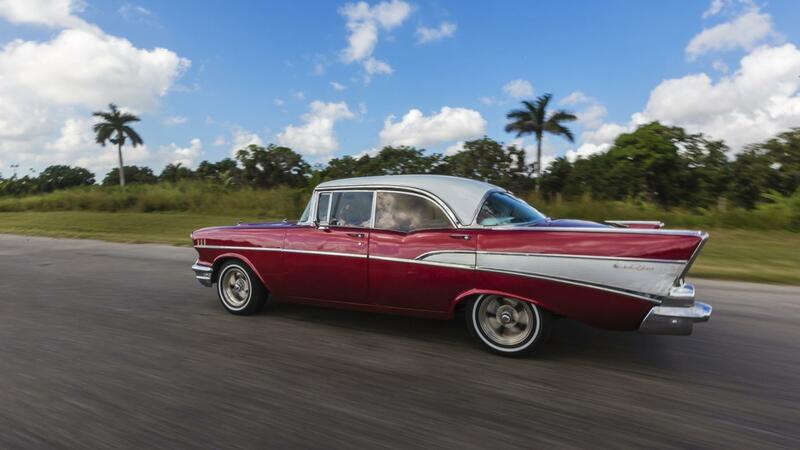 Setting a budget and sticking with that budget is important when searching for a classic car, as aficionados sometimes spend more than they intended while pursuing their obsession. Where Can You Sell a Classic Car Online? How Do I List My Car for Sale on Hemmings? How Do You Find a Jaguar E-Type Car for Restoration? Where Can You Buy Antique Cars? Where Can You Purchase a Classic Ford Truck? Where Can You Find Old Chevy Trucks for Sale? Where Can You Find Classic Cars for Sale Online?